DETROIT/WASHINGTON (Reuters) -- A U.S. safety regulator on Wednesday ordered troubled Japanese supplier Takata Corp. to preserve all airbag inflators removed through a recall process as evidence for a federal investigation and private litigation cases. The defective parts, which activate airbags in case of collision -- have been linked to at least six deaths and dozens of injuries, and have resulted in several lawsuits. NHTSA claims the airbags can explode with too much force, spraying metal fragments at occupants. On Friday, NHTSA slapped a $14,000-a-day fine on Takata for failing to fully cooperate with the government's probe. Since 2008, nearly 25 million vehicles worldwide with Takata airbags have been recalled. The directive from U.S. Secretary of Transportation Anthony Foxx also prohibits Takata from destroying or damaging any airbag inflators except those necessary for testing. Takata is required to set aside 10 percent of recalled airbag inflators and make them available for testing by private plaintiffs. "I've never seen a federal prosecutorial authority appear as an interested party in a civil matter," said Jason Turchin, who said he has been involved in more than 4,000 cases. 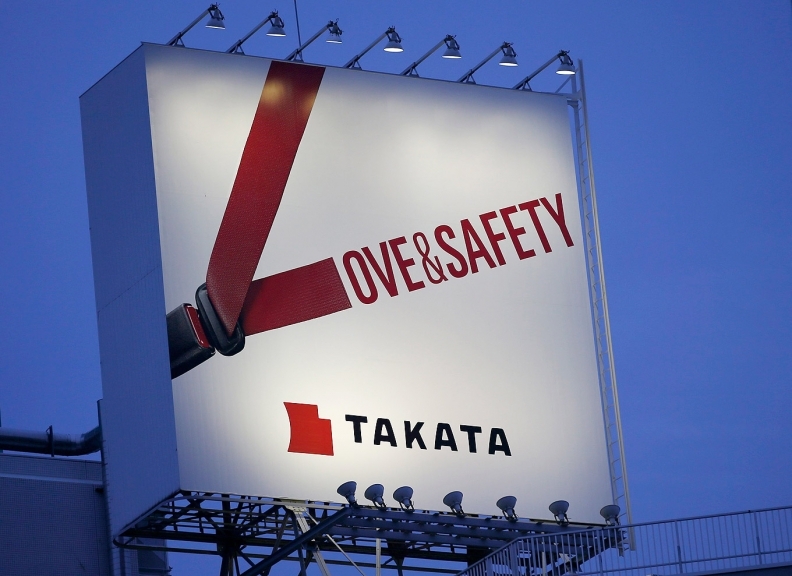 A spokesman for Takata, Bob Rendine, said the company will continue to work closely with NHTSA. "We believe the outcome (Foxx's order) is in the best interest of all parties, and consistent with our commitment to the safety of the driving public. Determining the root cause of the inflator issues has been, and remains, our top priority," said Rendine. Foxx said NHTSA would upgrade its Takata investigation to an engineering analysis, a formal step in the agency's defect investigation process.